Woodcut waterfall wilderness. 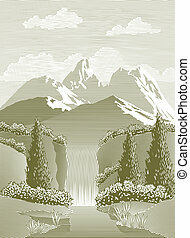 Woodcut style illustration of a waterfall. Woodcut style illustration of a waterfall. 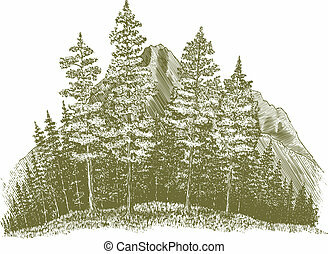 Woodcut-style illustration of a mountain wilderness scene. 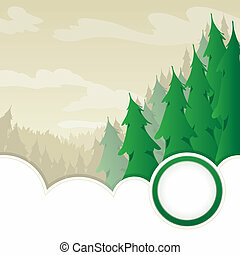 Vector style illustration of an evergreen wilderness mountain background. 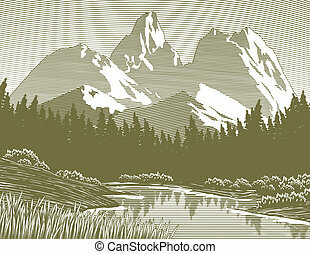 Woodcut illustration of a mountain wilderness scene with a stream and mountains in the background. 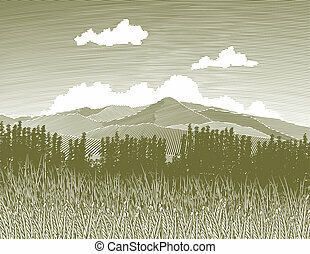 Woodcut-style illustration of a wilderness forest scene with a mountain in the background. 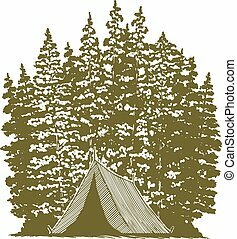 Woodcut-style illustration of a tent with trees in the background. 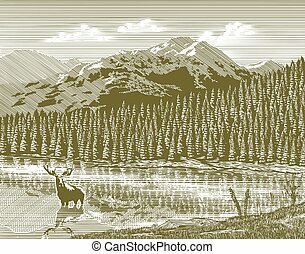 Woodcut illustration of a mountain scene with a moose in the foreground. 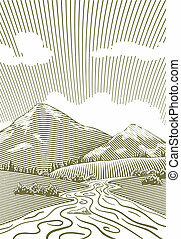 Woodcut-style illustration of a river with a mountain in the background. 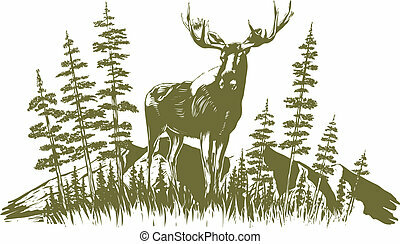 Woodcut-style illustration of a moose with trees and a mountain in the background. 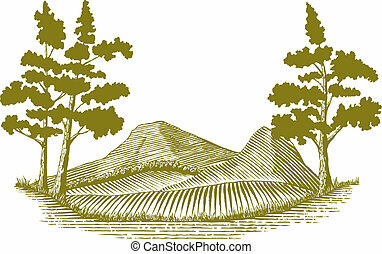 Woodcut-style illustration of a mountain landscape with a stream running through it. 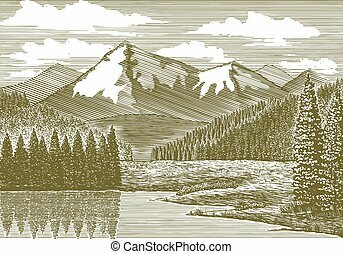 Woodcut-style illustration of a mountain lake landscape. 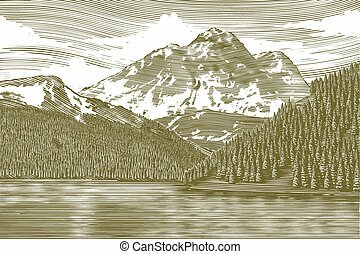 Woodcut-style illustration of a mountain lake scene. 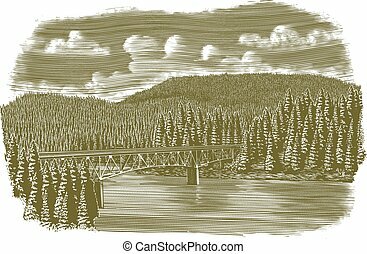 Woodcut-style illustration of a bridge over a river. 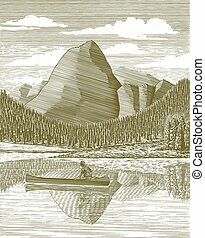 Woodcut-style illustration of a man canoeing across a mountain lake. 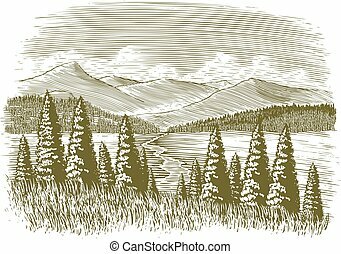 Woodcut style illustration of a wilderness scene. 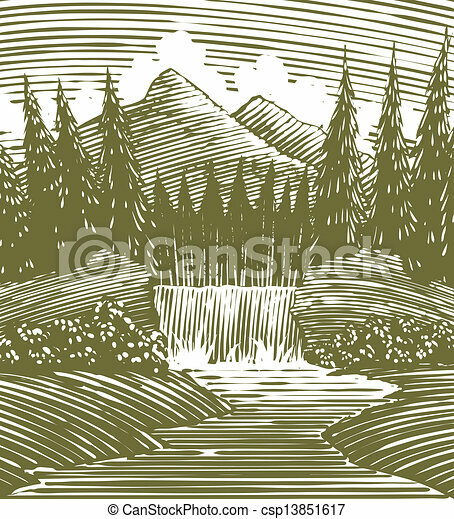 Woodcut style illustration of a mountain stream and waterfall. 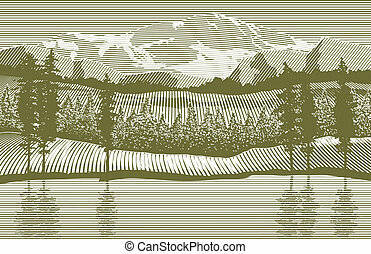 Woodcut style illustration of a wilderness lake. 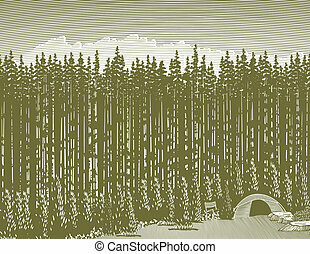 Woodcut style illustration of a camp site. 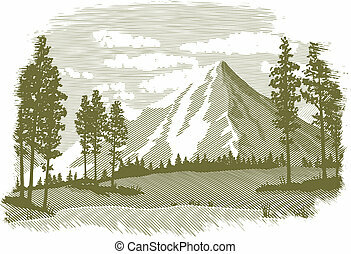 Woodcut style illustration of a mountain scene. 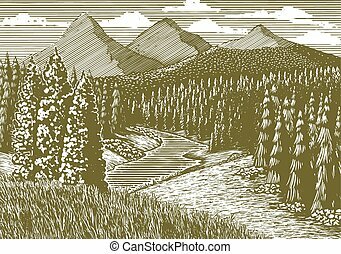 Woodcut style illustration of a river scene. 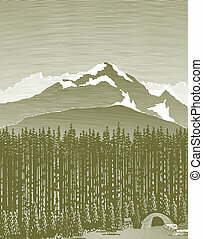 Woodcut style illustration of a camp site with mountains in the background. 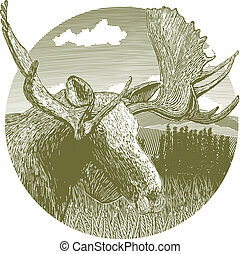 Woodcut style illustration of a moose with a wilderness scene in behind. 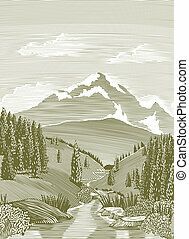 Woodcut style illustration of a mountain stream. 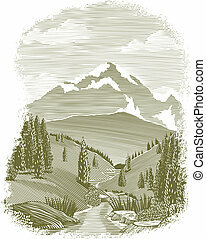 Woodcut style illustration of a mountain stream landscape. 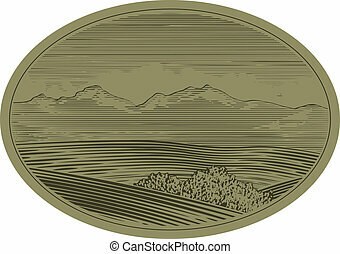 Woodcut style illustration of a mountain landscape scene. 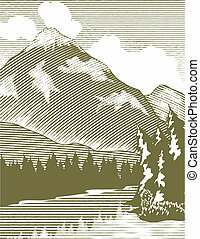 Woodcut style illustration of a mountain lake. 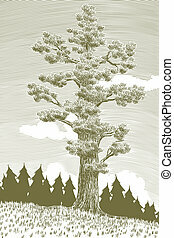 Woodcut illustration of a giant cedar tree. 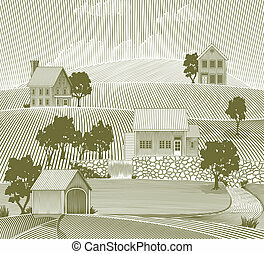 Woodcut style illustration of a rural village scene. 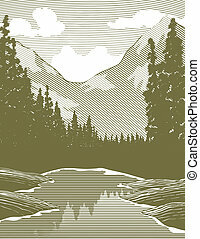 Woodcut style illustration of a mountain stream landscape scene.